Refresh those rusty diving skills! The PADI Scuba Review program, also called a Scuba Tune Up or Refresher is the ideal way to get back into the water if you have not dived for a while. You can review diving theory, remember how to use dive tables, practice assembling your equipment and review all the skills you need to dive safely. 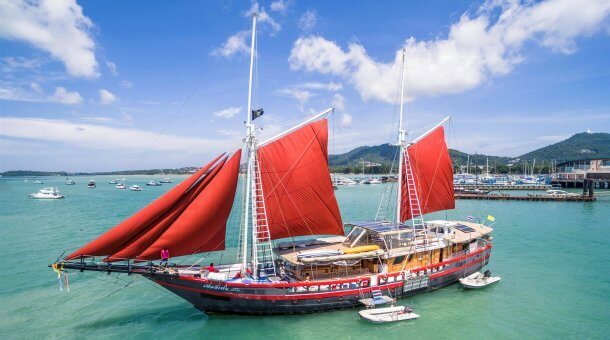 We offer several options with day trips to Racha Yai or Racha Noi Islands, or just a quick pool refresher – ideal if you’ve maybe booked a liveaboard and want to shake off the cobwebs before your trip. The scuba review can also be done as a theory only option online with PADI eLearning. To the south of Phuket, the islands of Racha Yai and Racha Noi are ideal for some easy dives, with clear blue waters and sheltered sandy bays. Visibility here is normally above 20 meters and the marine life is plentiful. A great location for a diving if you have been out of the water for a while! Prices include equipment, insurance. 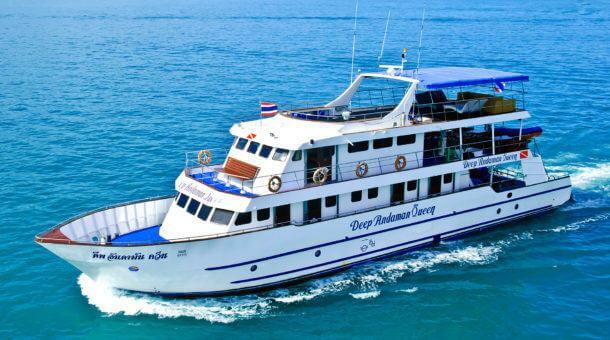 Day trip options also include log book, breakfast, lunch, drinks, and hotel transfers from Patong, Karon or Kata beach. 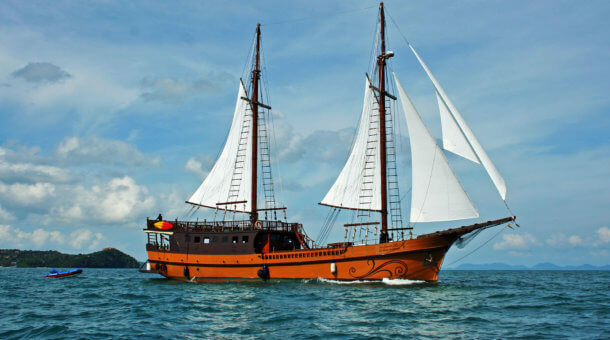 *Phi Phi park fee extra 600 Baht per person to pay on board in cash. Refresh your skills at home! 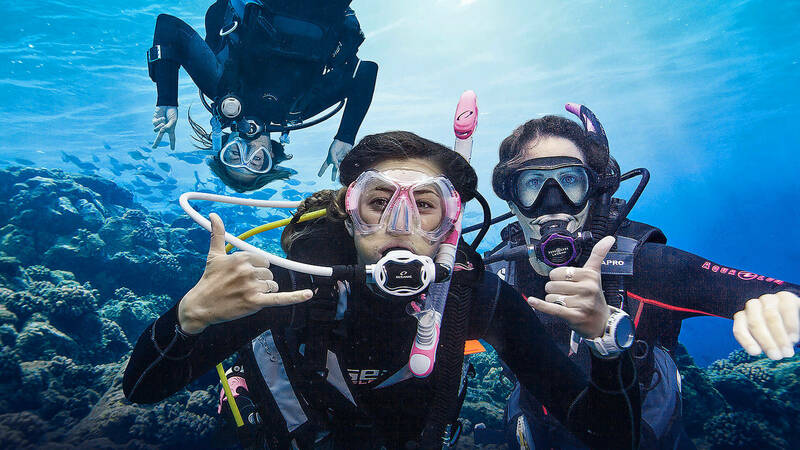 The PADI Scuba Tune-up Online course is broken down into 8 easy-to-learn sections after an introduction, covering Safe Diving Practices, Dive Planning Fundamentals, Problem Management, Breathing Air at Depth, Dive Computers and Dive Tables, Planning Dives with the RDP, Diving with Enriched Air Nitrox and Diving Skills Review. The eLearning system presents you with interactive presentations including videos, audio, graphics and reading. Short quizzes let you check understanding of the presented information before moving on. Sign up Now – refresh yourself today! We can do a scuba review / refresher trip any day!